New York 1850s: A financial crisis has left widows and children begging in the streets. Some women have even turned to prostitution as a last resort to feed their starving children. Luckily, for the Neumann sisters, a mission has provided the eldest with a seamstress job to provide for her famil. In the throes of a gang war on the streets, Elise depends on the wealthy Thornton Quincy to help her rescue a blind beggar. The young Quincy abandons his urgent business to assist in securing the safety of the women sheltering at the mission. He is given a quick view of life on the other side of the tracks, vowing financial support for the mission. Unfortunately, he goes on with life and forgets about his vow. Eventually, the financial crisis hits home again for Elise—the sewing work that had provided an income for so many at the mission came to an end. She is forced to look for another means to support her family. 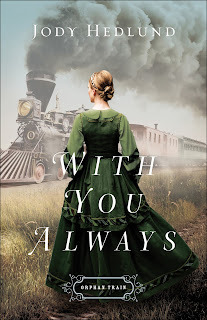 Elise Neumann only sees one way to save her family—leave the others in the care of the mission’s founder and board an “orphan train” to the Midwest, hoping to land a good job as a seamstress and send money home for her sisters. Her goal is to someday reunite her family. Thornton Quincy, son to one of New York’s wealthiest businessmen, crosses paths with Elise a second time when he finds her aboard a train taking him to a new town he is developing in Illinois. Elise and Thornton are from two very different worlds. Can they work together to make things better for the workers in Quincy, Illinois? Will Elise find a way to reunite her family before it’s too late? 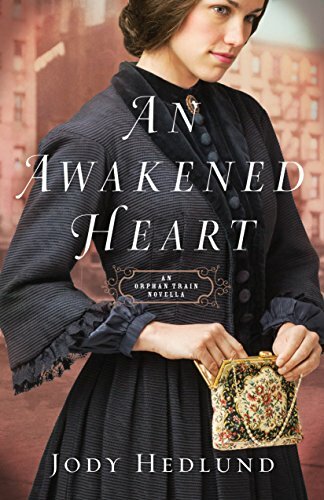 Introduced in the free novella An Awakened Heart, Elise Neumann is a strong young woman of high character who faces life’s hardest challenges with courage and determination. Although, her faith in a God who cares is waning, and she’s running quite short on hope. 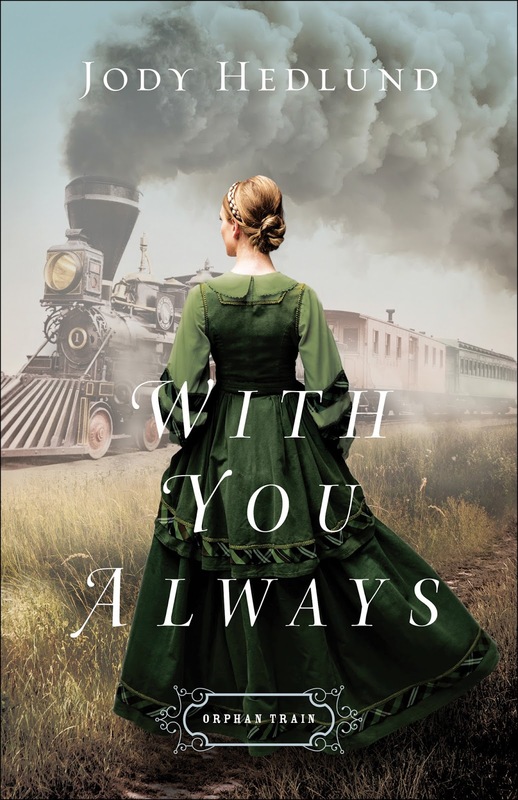 Set in the 1850s, With You Always highlights women involved with the effort to resettle orphaned children from the harsh conditions in the city—where many learn to turn to crime as a means of survival—to a Christian home in the Midwest. Unfortunately, the reality wasn’t always as it was supposed to be. This storyline follows a few young women escaping the hardships of New York for a better life in Illinois. The New York Children’s Aid Society has offered jobs to some of the young women with marketable skills, in the growing towns along the railways of the Midwest, particularly one being developed by Thornton Quincy. Jody Hedlund never disappoints, and this series promises to be as intriguing as any of her others. Hedlund breathes life into her characters, painting a clear picture of their day to day struggles. You will fall in love with Elise and cheer for Thornton in this wonderfully written novel.